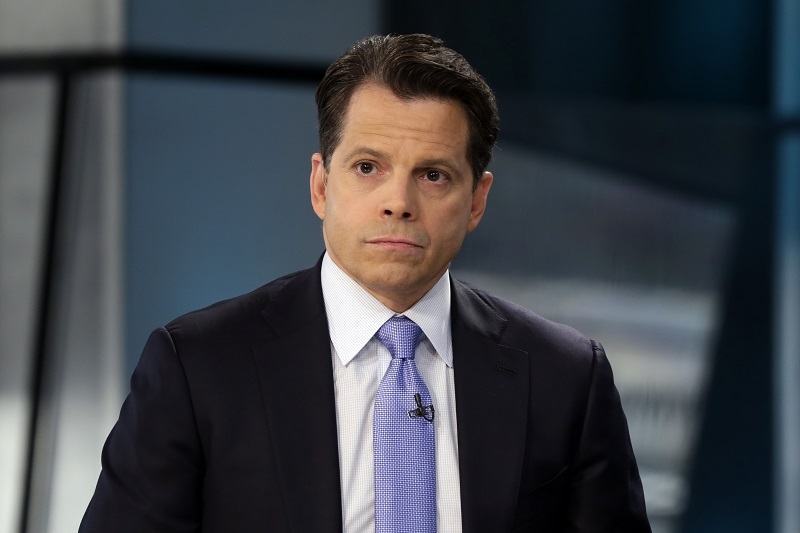 Let's give Anthony Scaramucci, an economic adviser to Trump, the benefit of the doubt when he compares the fiduciary rule to the 1857 Supreme Court ruling which held that African-Americans were property, not U.S. citizens. If it were me, I would apologize and move on. (Bloomberg View) — This past weekend, while waiting in a bank, I happened to overhear a broker from one of the country’s largest firms try to explain to his client why the U.S. Department of Labor’s new fiduciary rule was so terrible.